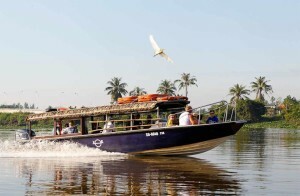 Despite having the name ‘tourist village’ in its title, this place is visited by relatively few Western tourists. 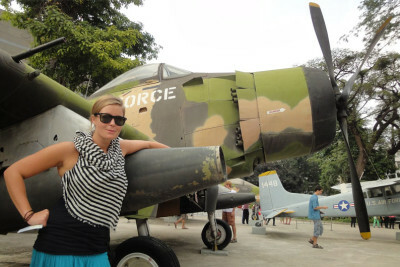 In fact, it is more popular with Vietnamese locals who fancy a peek into the past. 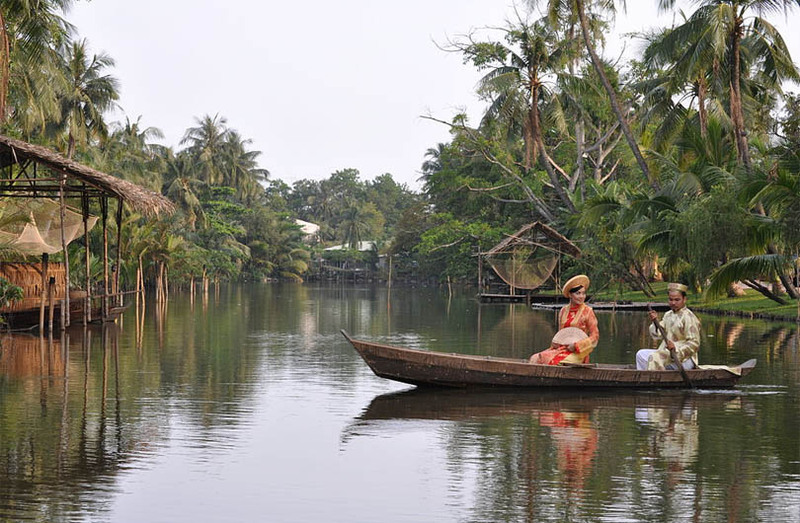 The town was established in the 1970s as a window into the lifestyle of traditional Vietnamese riverside villages. 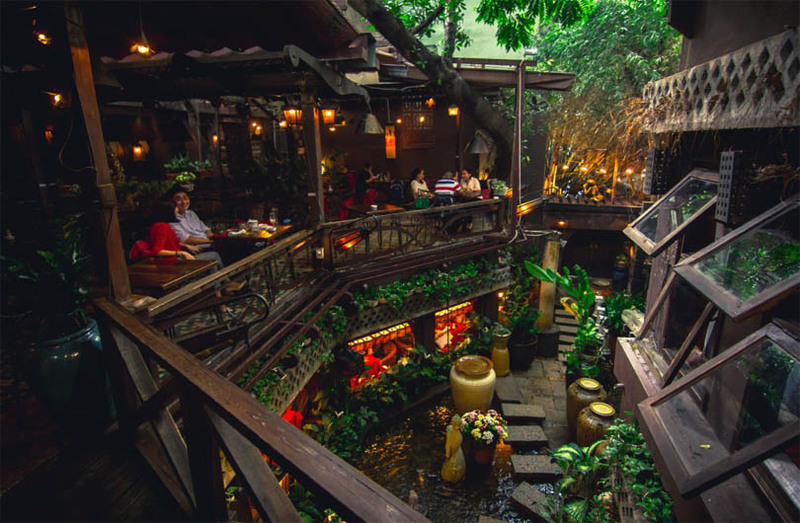 Banh Quới may look as if it’s in the middle of the jungle, but it’s actually only a 30 minute drive from Ho Chi Minh City centre! 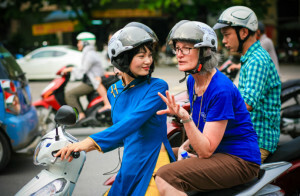 Vietnam is more likely to conjure up images of temples than churches, but the country actually has a relatively large Christian population – just under 10% according to a 2014 poll. 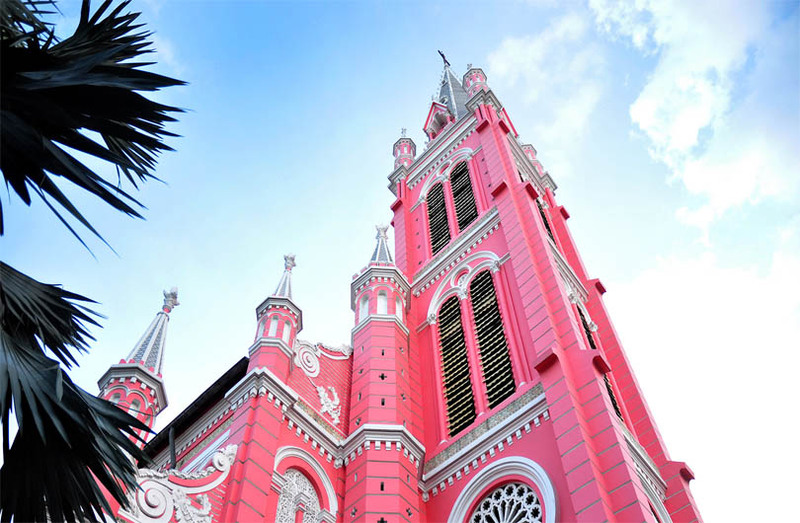 The most famous of the city’s churches is probably Saigon Notre-Dame Basilica, but there are plenty of others that are worth a visit. 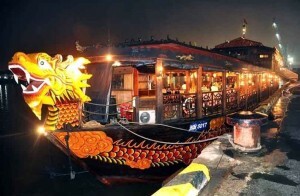 Tân Định is less well-known but no less eye-catching. 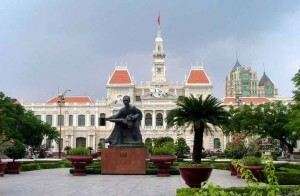 The 19th century building was built when Vietnam was part of French-Indochina and boasts a bright pink exterior, a large clock tower and a number of interesting statues. As with any major tourist destination, the same souvenirs seem to pop up all over the city, and even across the country. 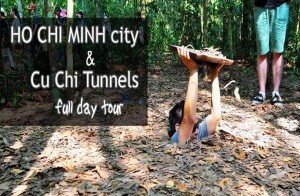 Ho Chi Minh City is no exception, with enough conical hats and lacquered coconut bowls for every single visitor. 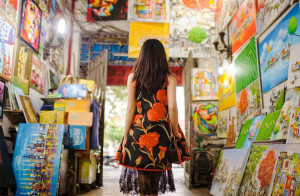 If you fancy a keepsake that’s a little different from the norm, Saigon Kitsch has plenty of quirky and stylish gifts, from stylish t-shirts to amusing covers for your electronics. Most of the items feature vintage war-time posters or Vietnam-related puns. 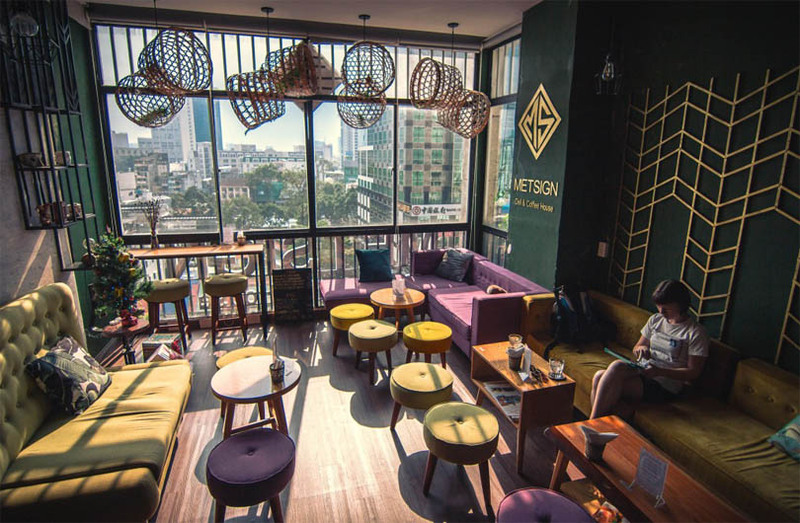 Ho Chi Minh City’s nightlife is mainly known for its impressive rooftop bars, loud nightclubs and friendly bia hơi spots, but there are a few alternative places. 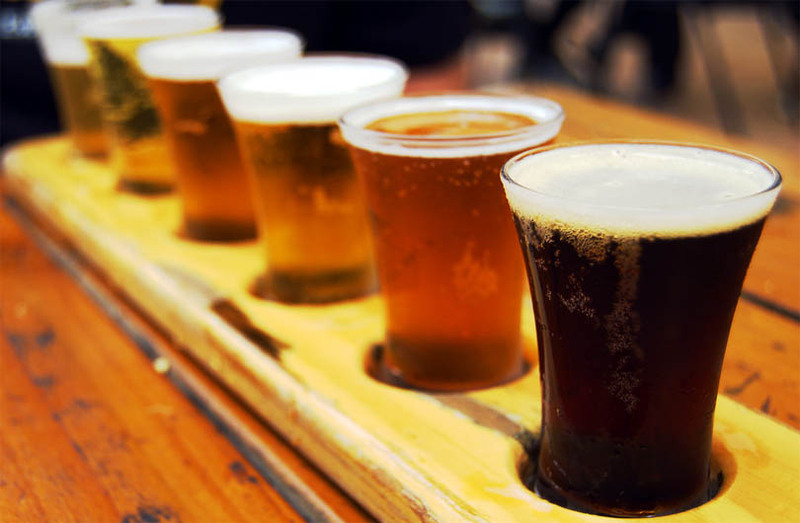 Pasteur Street Brewing Company is a mirobrewery known for its American style craft beer that uses local Vietnamese ingredients. Their unique menu includes passion fruit wheat beer, coconut porter and imperial chocolate stout – perfect for when a bia hơi just won’t cut it! 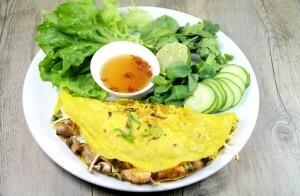 This is restaurant is neither traditional nor Vietnamese, but it’s still well worth a visit. Although there’s nothing better than trying local food, trying the most popular new restaurants in town is a close second! 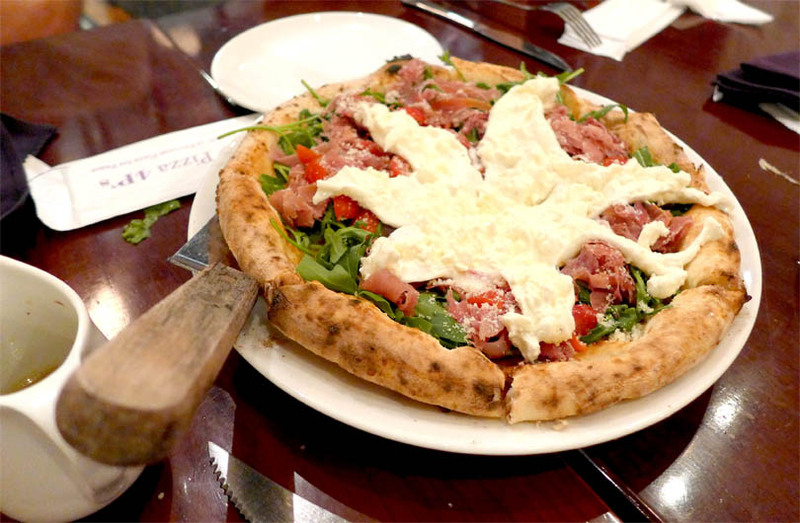 This Japanese pizza joint offers some of the most unusual and delicious pizzas in the city, with toppings including sashimi sushi, calamari seaweed and okonomiyaki. Although there are three branches of 4P’s Pizza in Ho Chi Minh City, the Lê Thánh Tôn branch is worth a look due to its beautiful architecture. This unusual building was once a block of apartments that housed government and military personnel. It was abandoned after the Vietnam War, though, and a number of creative individuals transformed each and every room into the home of new businesses, including a large book shop, a number of fashion boutiques and many cafés. Not only are there nine entire floors to explore, the surrounding area is also great to wander around, since it was pedestrianised in 2015. 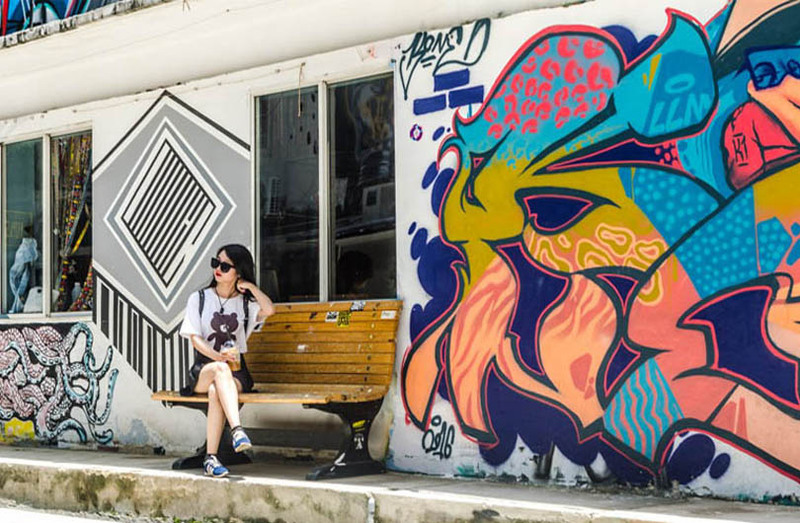 Vietnam’s arts scene is growing rapidly, with young creatives excelling in a number of different mediums. 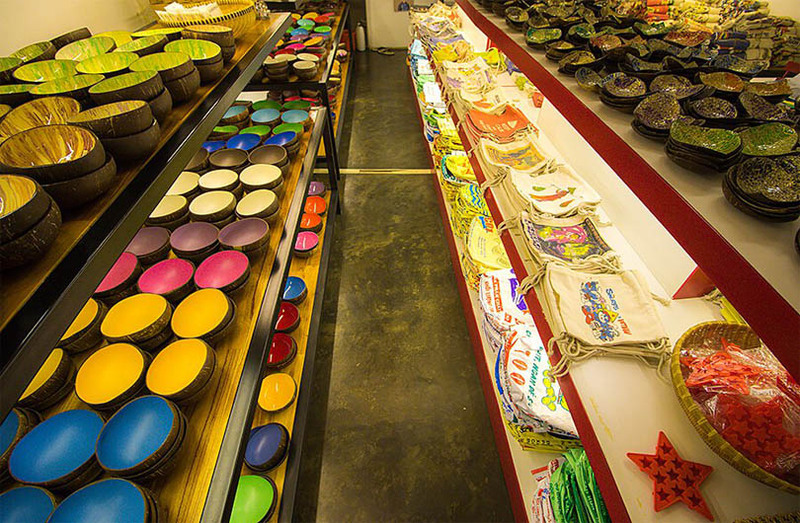 3A Station, also known as 3A Alternative Art Area, is one of the best places to get a taste of the industry. 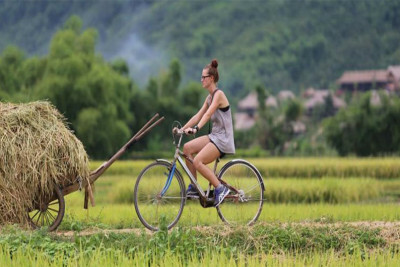 The area is comprised of three converted warehouses, which were built in the 19th century and abandoned after the Vietnamese gained independence from the French. The warehouses are now graffiti-clad cafés, offices, shops and galleries. It’s no secret that the Vietnamese love their coffee, and they’ve got thousands of coffee shops to prove it. Although it’s impossible to pick just one café, we’ll happily share one of our favourites; Trầm Café. This is a tropical little haven filled with greenery, lanterns and even a little stream running through the middle, complete with koi fish swimming around. This beautiful temple is unlike many others in the city, due to its colourful, detailed figurines dotted around the roof and many other surfaces. 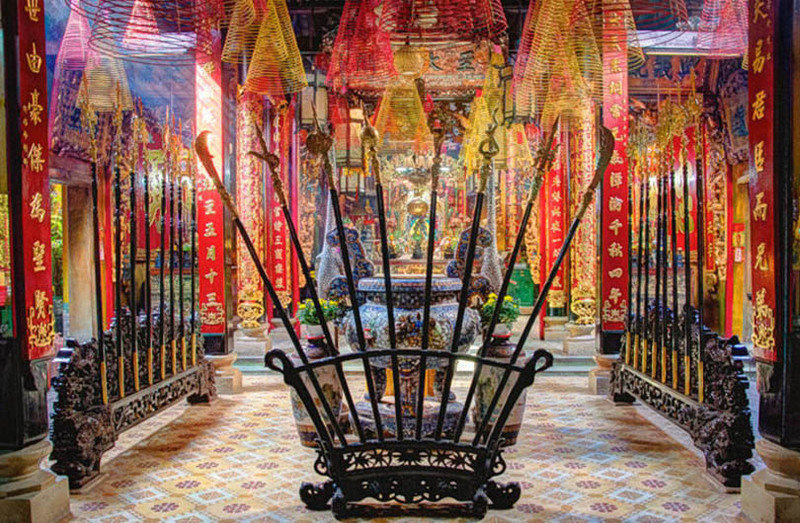 The Taoist pagoda is dedicated to Quan Cong, a military general from the Three Kingdom’s period. The entrance of the temple boasts a large statue of Quan Cong’s horse, which many visitors will stroke the mane of, for luck before a journey.